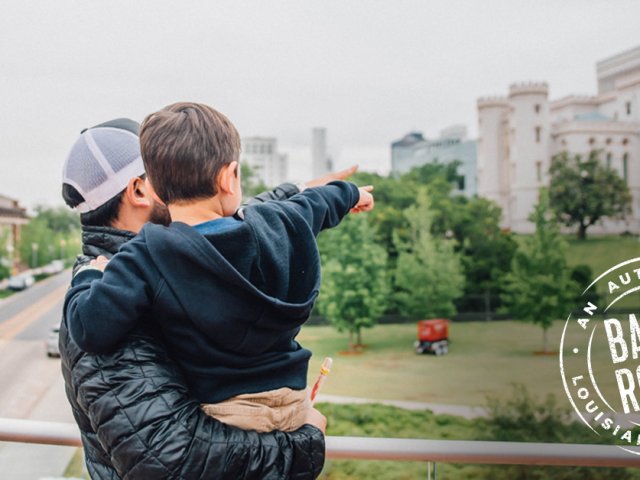 Whether it’s Father’s Day or you’re just looking to spend time with your pops, we&apos;ve got you covered when it comes to finding things to do in Baton Rouge with dad. Golfing is a great way to spend the day in beautiful Baton Rouge. Choose at tee time for you and your dad at any one of our pristine courses, five of which fall on the renowned Audubon Golf Trail. Pull up a barstool and catch a game at one of the city’s sports bars. Baton Rouge-based sports bar Walk-On’s offers multiple locations throughout the city, and has even been named “Best Sports Bar in America.” If wings are you and your dad’s thing, Pluckers is a great option, and other local favorites include The Bulldog, Ivar’s, The Bleachers, Stadium Sports Bar & Grill, Tiger Sports Bar, and new to downtown Bengal Tap Room. If you both share an appreciation for local craft beer and spirits, visit a brewery or distillery right here in Baton Rouge. Our breweries and distilleries offer tours and tastings, most with their own tap rooms and bars on site. Take a tour of Tin Roof Brewing Company and enjoy a pint on their lawn outside. Right down the road, Cane Land Distillery offers free tours, including one at 3pm on June 17th for Father’s Day. 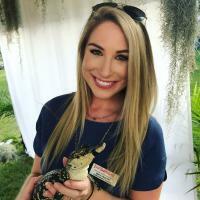 If your dad loves all things history, especially about the capital city of Baton Rouge, he’ll love walking through one of Baton Rouge’s museums. Step aboard the USS Kidd, a battleship docked on the Mississippi River and explore the rooms, mess hall, deck and more. If it’s a pretty day, venture back in time with your dad at the Rural Life Museum and explore one of the best outdoor museums in the U.S. featuring artifacts that depict the previous century’s way of life. Even if your dad grew up in Baton Rouge, it’s probably been a while since he toured his State Capitol and heard the stories of former governors like “The Kingfish” Huey P. Long. From tubing and kayaking to hiking, biking, and other outdoor activities, if your dad likes to keep moving, Baton Rouge is full of adventure! Bring your own kayak or rent one to paddle the University Lakes, particularly beautiful at sunset. Walk down a winding trail at one of the city’s lush parks and see what you can discover in nature together. For more things to do with dad and special events happening this Father’s Day, browse our online calendar of events.